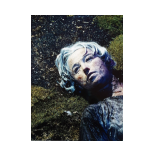 Cindy Sherman - GALERIE SUPPER is specialized in contemporary art. 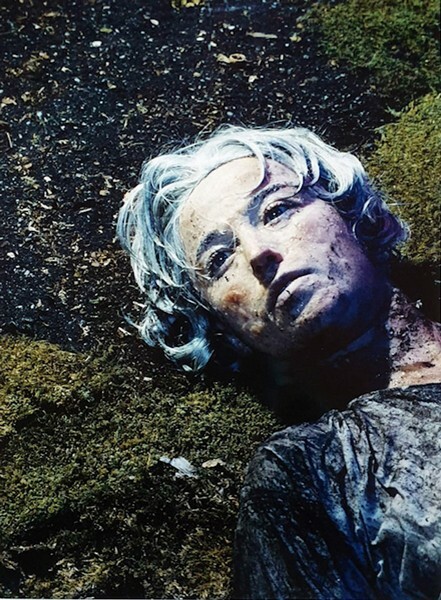 Cynthia "Cindy" Morris Sherman (b. 1954, Glen Ridge, New Jersey) lives and works in New York City. She is widely known for her conceptual photographs which question established concepts of identity, gender and sexuality. Her self portraits often subvert popular female stereotypes as they appear in film, television and magazines.